Everyone loves a great summer read, but what makes a book beach ready, and what banishes it to the bedside table? We asked BRAC USA staff to recommend some of their favorite summer sizzlers – and you may be surprised by what we got back. From fiction to memoirs, and even a guide for nonprofits, these books are sure to introduce you to different eras, places, and ideas, all while keeping the pages turning. Dig in, and be sure to let us know what you think on Facebook and Twitter! In this memoir, journalist Helene Cooper dissects the violent past of her home country, Liberia, after its 1980 military coup. When her idyllic childhood living in a mansion by the sea disintegrates into chaos and violence amid the rebel attacks, she and her family are forced to flee to America, leaving her foster sister behind. 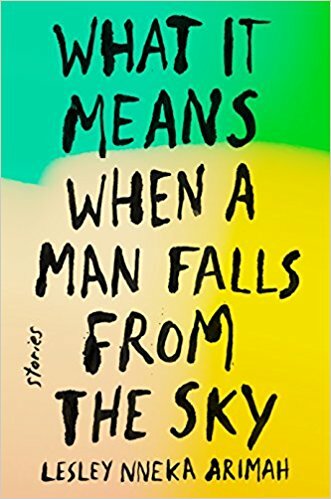 Cooper tells a story of unthinkable hardship and forgiveness in which she assimilates to life in America and, 20 years later, is compelled to return home and confront war-torn Liberia. 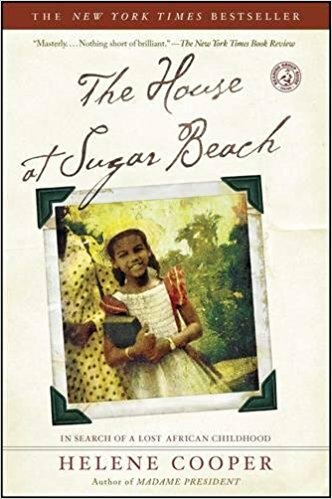 I read this while I was living in Liberia, and Helene Cooper’s unique voice and personal experience enriched my understanding of the country’s recent, painful past. It is one of the most compelling memoirs I have ever read, especially since I was living among the very landmarks she referred to so often throughout the book. 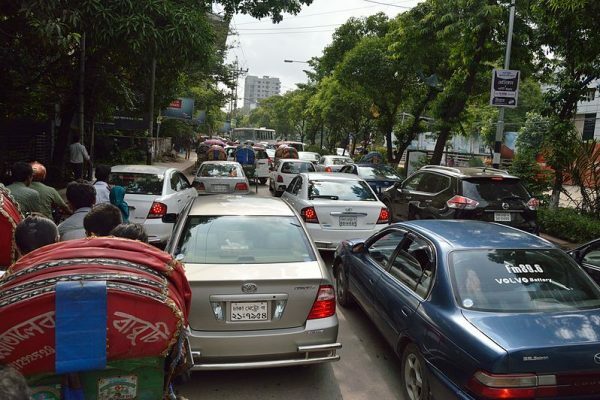 Shazia Omar, one of South Asia’s young, up-and-coming female authors, paints a colorful and often dizzying picture of a new generation trying to survive in modern Dhaka, Bangladesh. 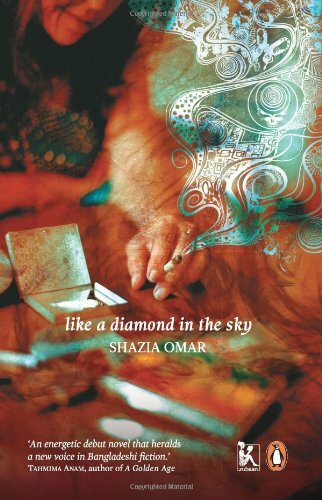 Weaving together narratives of a spoiled university diva, an optimistic rickshaw driver, a group of devout Muslim ascetics, and a drug-addicted detective, Omar tells a story of hope and reality － one that is all too relatable no matter where in the world you live. After spending time in Bangladesh, I left the country with more questions and curiosities than when I arrived, and this book helped me not only reconnect with a place I fell in love with, but also provided alternative views of a quickly changing society that I did not experience as an outsider. Moving effortlessly between Nigeria and the United States, the present and the future, and the realistic and the fantastical, Arimah’s debut collection of short stories is a breathtaking portrayal of the lives of girls and women. Ranging from the dark to the playful, her beautifully crafted stories are intelligent, humorous, and deeply moving. As an advocate for girls’ rights, I thought Arimah’s stories were a beautiful reflection of both the barriers that girls face as well as their incredible resilience and resourcefulness. 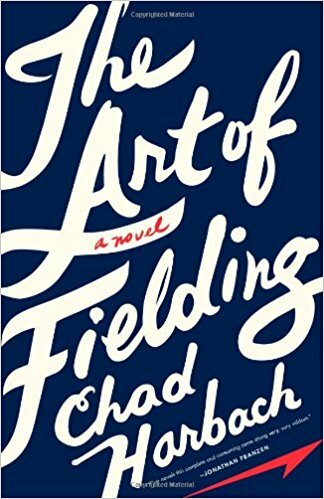 The Art of Fielding is a beautifully written coming-of-age novel about a college baseball team during the best season in the history of Westish college. The novel follows baseball superstar Henry and his all-consuming self-doubt, as well as the lives of four others who push the limits of ambition and commitment both on and off the baseball field. The writing is lyrical, the plot is engaging, and the characters are rich and three dimensional. You don’t have to be a baseball fan to love this book. 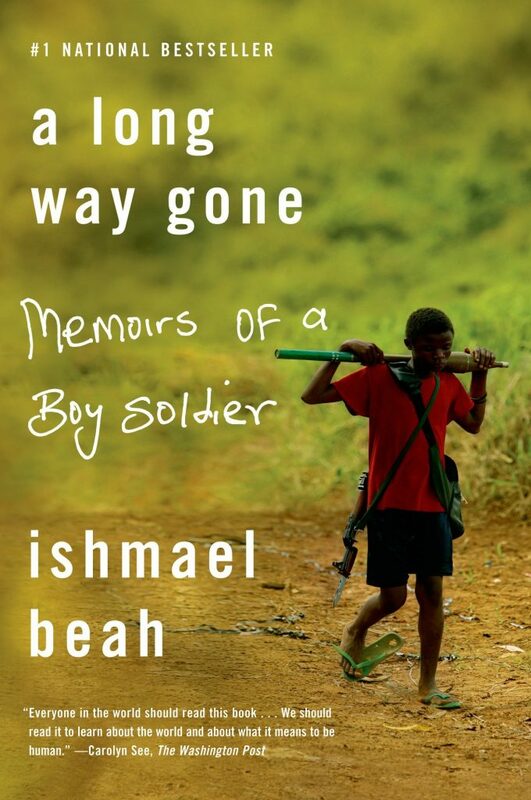 Beah gives a heart-wrenching account of his forced enlistment as a boy soldier during the civil war in Sierra Leone, where he is surrounded by unthinkable violence, substance abuse, and brainwashing. He recalls his journey to recovery three years later in a rehabilitation center, where he must make sense of his excruciating past and forgive himself. I was left heartbroken by his story, but touched by his compelling honesty and efforts to generate awareness about the cruelties of war. Set in post-colonial Nigeria during a period of political instability, Purple Hibiscus is the tale of a young Nigerian girl growing up in a household with an oppressive father, as the country begins to fall apart after a military coup. Adichie’s writing brings Nigeria alive and gives a taste of what it would have been like to live there during such turbulent times, while speaking to the power of family and freedom. 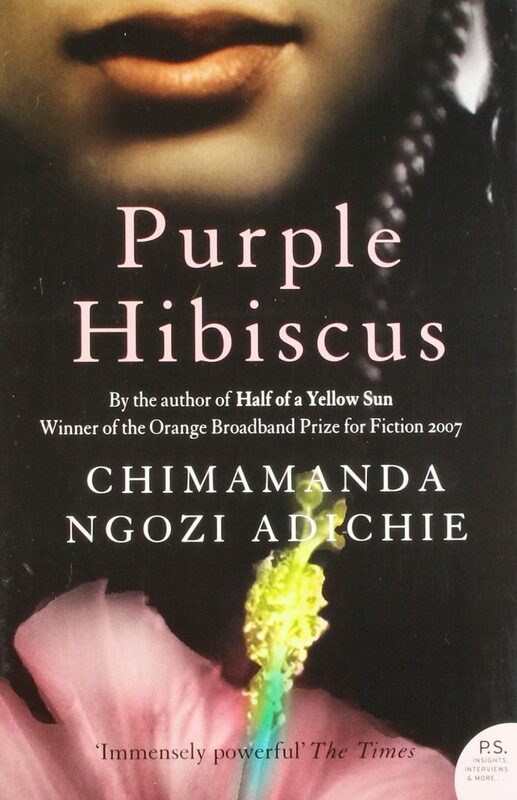 I recommend Purple Hibiscus because it tells the story of a girl whose story doesn’t usually find a voice. And, despite the singularity of the story, the protagonist’s experience resonated with me. Guangcheng tells his story of compassion, fight, and hardship － from an early childhood faced with extreme adversity, as a person living with a disability in rural China, to his present life as a human rights activist and lawyer in the United States. Overcoming his personal challenges was just the first battle, preparing him for decades of struggle with Chinese authorities as he fought for the voiceless on issues like forced abortion, illegal land grabs, and disability rights. 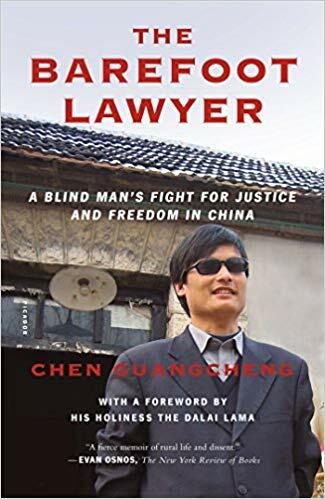 As a strong supporter of human rights worldwide, and having worked with Guangcheng and his family, I connected with this book. However, it is an important story for anyone who wants to create a kinder, more understanding society. This is the story of an Indian American marine biologist studying the endangered Gangetic Dolphin in the tiny islands of southern Bengal, known as the Sundarbans. Their precarious ecosystem, with roaming, man-eating tigers and an especially volatile sea, make life especially difficult for its inhabitants. In this setting, Ghosh weaves the story of a protagonist who negotiates the forces of nature and finds community. 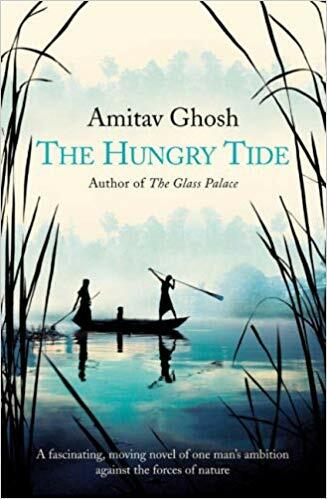 I enjoyed Hungry Tide because it explores people who belong to different worlds and how their stories collide in unexpected ways, all against a backdrop of the fragile ecosystem of the Sundarbans. 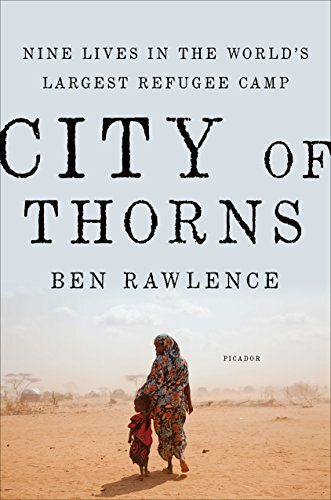 City of Thorns examines the everyday lives of individuals living in the Dadaab refugee camp in eastern Kenya, home to 250,000 people. Rawlence provides readers with accounts of how ordinary people reconcile love, ambition, and hope for the future in a place where very few are lucky enough to find contentment. I found this to be a quick, powerful read that, even while transporting me to a world of differences, was a humbling reminder of the similarity of all our needs, cares, and dreams. Meehan and Jonker believe that the challenges posed to civil society have never been more striking. As a result, the potential of nonprofits to create impact has never been greater. 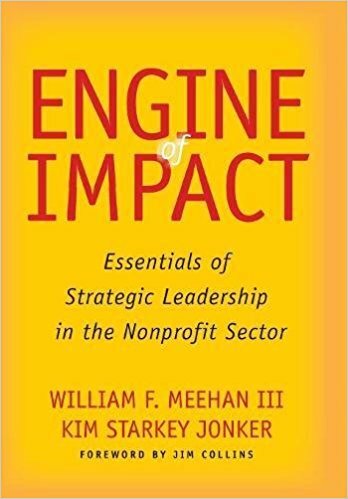 Using a clever analogy between a nonprofit organization and an engine, they propose seven essential components of strategic leadership in the nonprofit sector. This is a clear, compelling guide to help nonprofits achieve large-scale, meaningful impact — and keep an eye out for a cameo from BRAC!